Please feel free to read the Intergate article from last year here. This is essential reading for all South African permanent residency holders who have had children in South Africa, or who have children and are planning on returning to South Africa. Previously, children who were born to permanent residency holders were granted citizenship by virtue of the fact that their parents were South African. This was reflected in their birth certificates where they were given an ID number. Any child born after October 2014 will not be granted automatic citizenship, nor will they be granted permanent residency status automatically. In short, they need a visa to be legal in South Africa. What visa must they apply for? The child will need to apply for temporary residency, probably under the relative’s category, unless they are older children and are studying. In addition, they will need to apply for permanent residency. When can they become citizens? Reading the act amendments, the child will need to have resided in South Africa from birth until the age of 18 and have the appropriate birth registrations. What about children born before the new regulations? The birth must be registered and you must have a birth certificate with an ID number on it to be in compliance with the act. 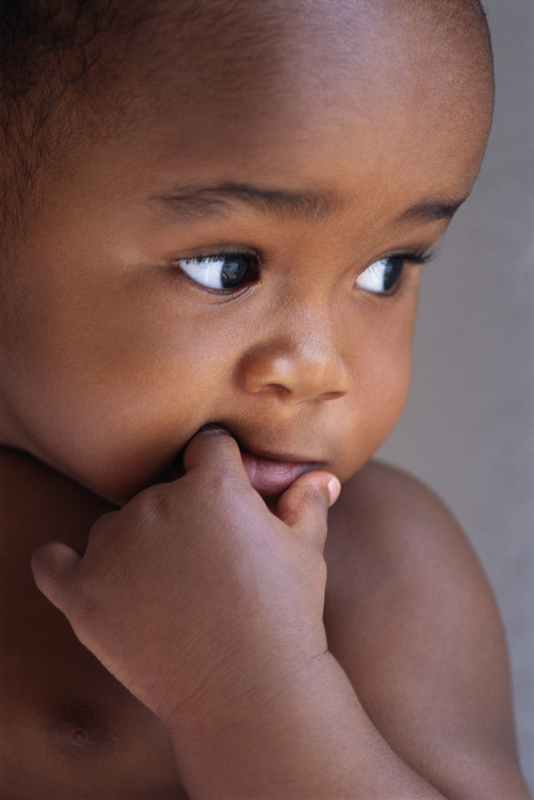 Check any recent birth certificates to see whether there is a South African ID number on it. If you are unsure, please scan a copy through to us. If you have recently had a child (post October 2014), an application for temporary and permanent residency should be made as soon as possible. As with most regulations changes by the Department, new rules take time to bed in. There may well be exceptions to the above and newborns since October 2014 have been given ID numbers. It is however imperative you check and take action if your child does not have a South African ID number. The results of not doing so can range from your child not being able to join a school to them being illegal in the country. You are welcome Grace, please share the post with friends and family. It seems not a lot of people are aware of this info.